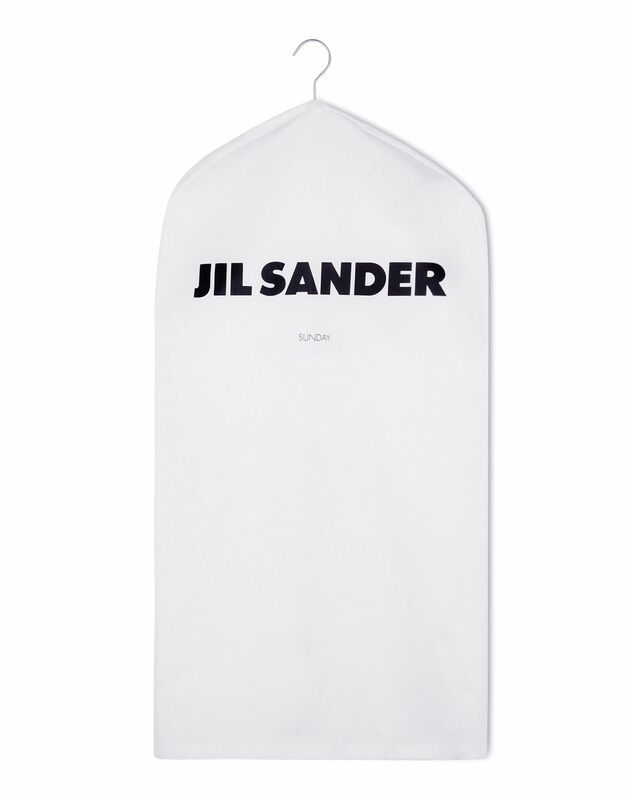 7 DAYS SHIRT COLLECTION The iconic Jil Sander white poplin shirt has been reimagined for each day of the week with a capsule collection informed by the mood and function of each separate day. 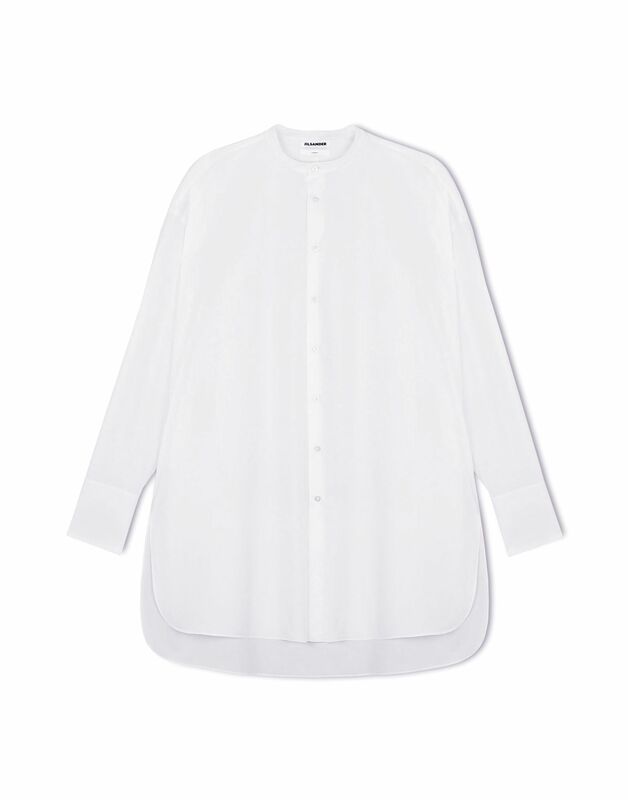 The collection, comprised of seven shirts for women and seven shirts for men, is made from a Supima cotton spun in Egypt, and features the highest-grade mother of pearl buttons. The volumes of the shirts gradually expand as the week progresses: precise and fitted shapes give way to more relaxed forms as we naturally feel more at ease as the weekend approaches. An embroidered monogram embellishment is placed appropriately on each shirt giving a traditional, personal touch.